Android P update for OnePlus 3/3T is coming soon. 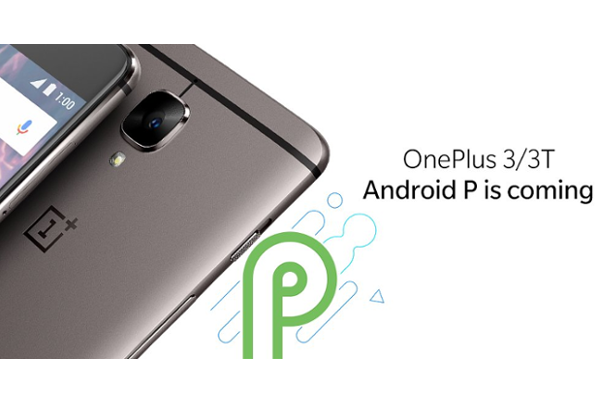 OnePlus has today announced that the 2 year old OnePlus 3 and OnePlus 3T will also be getting the Android P updates. The company revealed this information on their forums. The OnePlus 3 and 3T were launched in 2016 with Android 6.0 Marshmallow out of the box. OnePlus will be skipping Android 8.1 Oreo and will be directly rolling out the Android P update. The Android P update will be available on the OnePlus 6, OnePlus 5/T and OnePlus 3/3T, in this order.